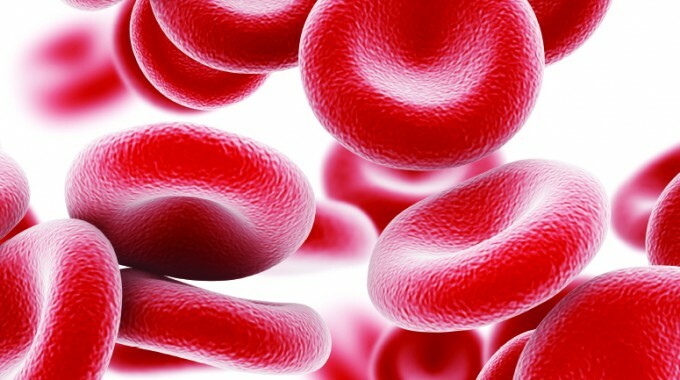 BIOLOGIC TREATMENTS FOR NATURAL HEALING: platelet rich plasma "Prp"
In recent years, therapies have developed to use your own cells to help the healing of sports injuries. The technique to take some of your own blood or bone marrow cells, centrifuge them to concentrate the platelet cells and stem cells. These are then injected into the injured area. These treatments have significant potential to help in biologic healing of injuries and age-related degeneration, although their effectiveness has not been completely proven in medical research. They are not covered by your medical insurance, and we offer them on a self-pay basis. When joints start to wear down, especially in the knee, they become stiffer, weaker and more painful. Knees with some early degeneration can benefit from a series of injections of Hyaluronate, which is a natural component of joint fluid. These injections can give some patients up to six months of improvement in symptoms. Come see us to see if you might be a candidate for Hyaluronate injections.